One of the olive producing countries that’s been receiving more and more attention for its high-quality oil is Tunisia. This North African country close to Malta and Sicily has been producing olive oil since 8th century BC. 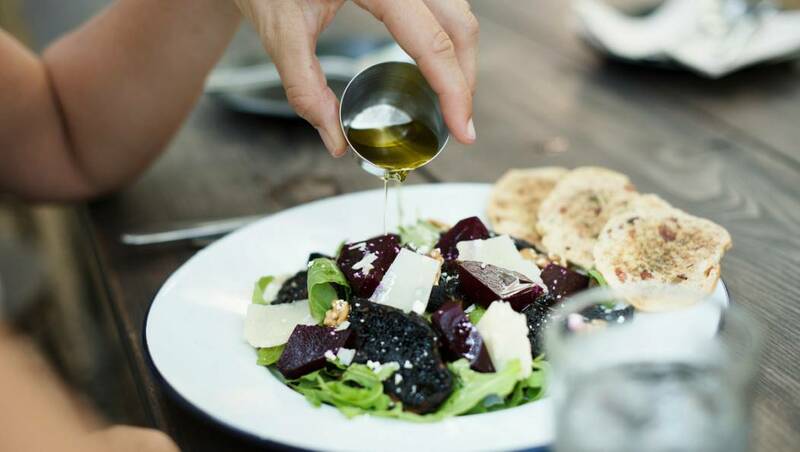 One-third of the country is covered with olive groves, and olive oil is an essential ingredient of its gastronomy. Tunisia is the world’s third-largest exporter of olive oil. 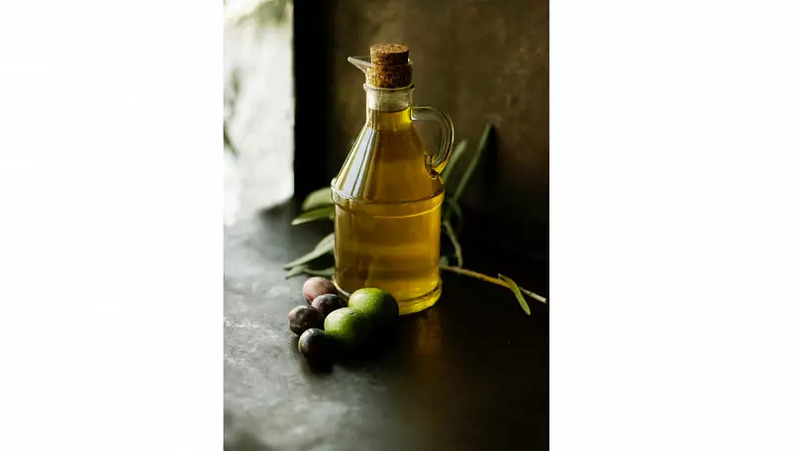 For decades, Tunisian olive oil has been shipped in bulk to other olive oil-producing countries like Italy and Spain where it was mixed with local oils and marketed under Italian or Spanish brand names. Today, Tunisia continues to be a large exporter of its olive oil, the majority of which still leaves the country in bulk containers. However, Tunisia’s ‘liquid gold’ is also increasingly being exported in bottles under Tunisian brand names. “The Tunisian olive oils I sell are bestsellers by a big margin across very different customer bases, be it a high-end food shop, department store or delicatessen,” says Yacine Amor of Artisan Olive Oil Company, a UK-based distributor of premium Spanish, Italian and Tunisian olive oils to over 50 fine food shops. 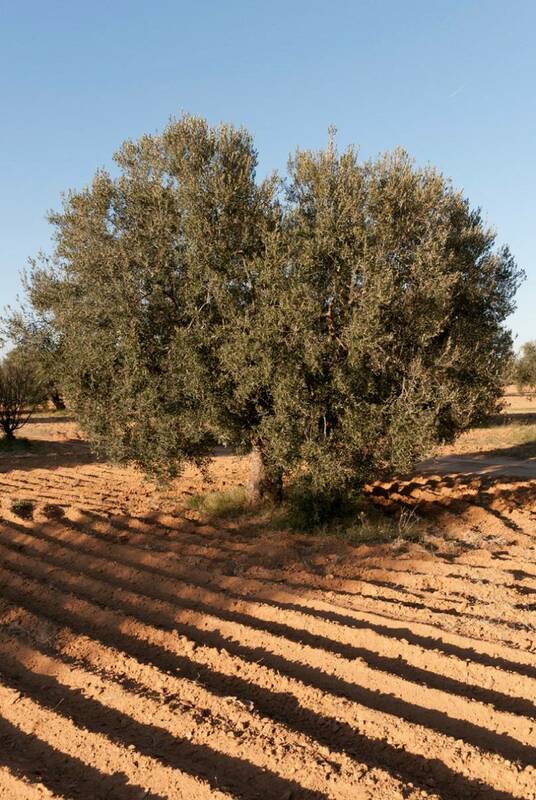 Ninety-five percent of Tunisia’s olive groves are organic and exports of its organic olive oil have grown from 2100 tonnes in 2004 to 13,500 in 2015. 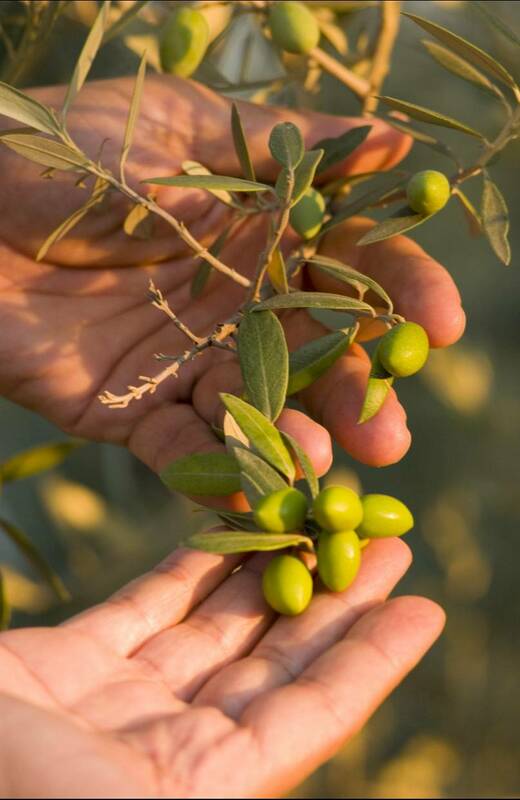 Tunisia produces three times more organic olive oil than Spain, the world’s largest olive oil producer. Some of Europe’s top chefs are choosing to experiment with Tunisian olive oil in their culinary creations. At Olio Nuovo Days, an important olive oil event held each winter in Paris, Parisian chefs were introduced to several quality Tunisian olive oils through blind tastings.